We now manufacture Crystal clear 'block ice' for artist carvings of any design or size, molded shapes, and a varied range of bowls, that are sure to make any buffet or product promotion truly memorable. We have designed, and currently operate, the largest ice glass manufacturing unit worldwide. 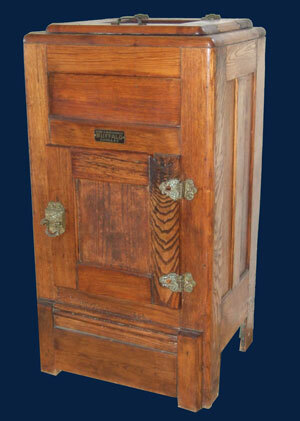 We have thus far exported to Australia, America, Spain, as well as regularly supplying visiting cruise ships. Our history demonstrates our passion to strive for innovative ideas, to provide quality customer service, and to commit to making your event more memorable with the inclusion of one of our products, so why not take the time to look through some examples in our picture gallery. 'Walkers Ice' began in the 1930's delivering 'block ice' around the Auckland region for use in ice boxes. However, the demand for 'block ice' eventually diminished when ice boxes were replaced by more efficient and affordable refrigerators. 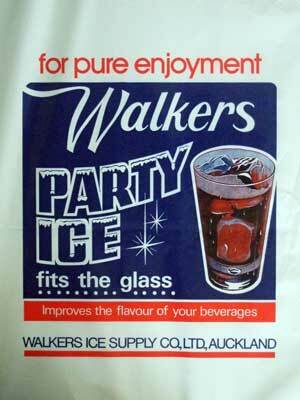 Through the 1950's 'Walkers Ice' evolved into 'Walkers Party Ice'. We were the first and largest producer of 'party ice' as it is commonly known today. When the market for 'party ice' expanded, so did the supply base. It was at this time we diversified both our range and operation, and in 1983 'Ice Creations' was established.